Newspaper De Gelderlander has their own magazine called “De Ondernemer” (“The Entrepreneur”). HCM Medical is interviewed by this magazine and one of the owners of HCM Medical, Henriëtte Valster, tells how HCM Medical will operate on the American market. Please click here to read the article. On April 7th HCM Medical organised a grand opening of the start of her activities with all her staff and relations. 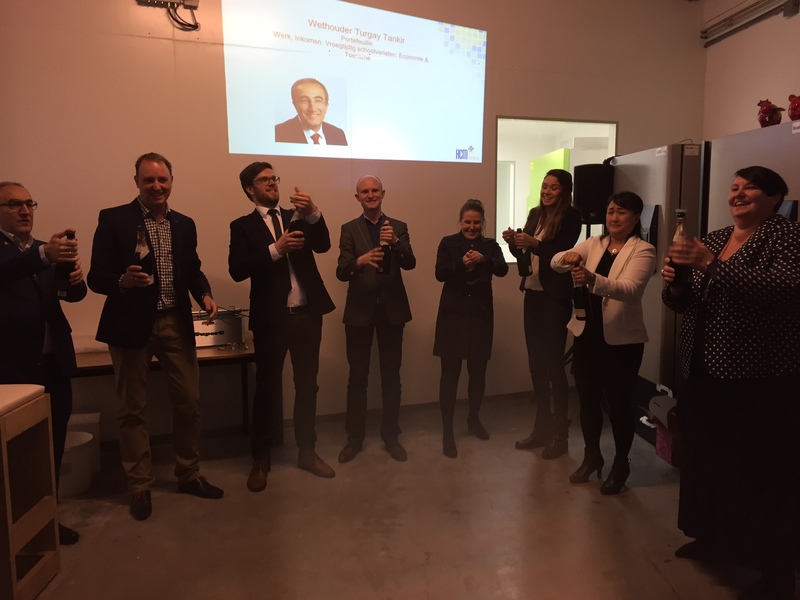 Councillor Turgay Tankir opened HCM with a great speech and the HCM Medical team toasted with champaign. Thanks for all the support and congratulations. 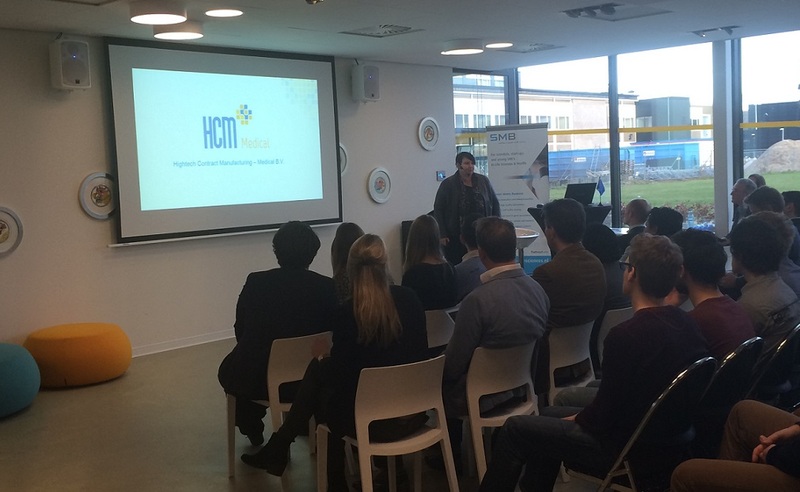 On february 25th Science Meets Business (SMB) at Novio Tech Campus Nijmegen organised an interesting meeting: ‘Improving Life Quality’. 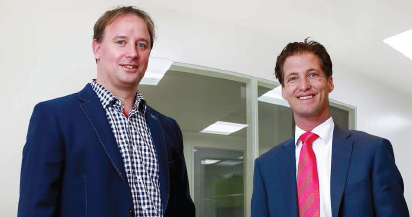 Nijmegen Business, a professional Business Magazine for Nijmegen and its surroundings, published an interesting article about the start-up of HCM Medical in the 2nd edition of Nijmegen Business 2016. An interview with Christian van Munster of HCM Medical and Sjoerd de Waal from Rabobank Rijk van Nijmegen. 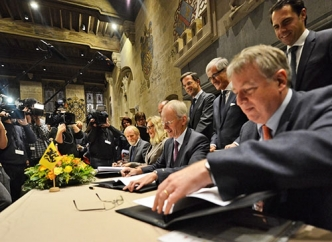 Please click here for the article (in Dutch).